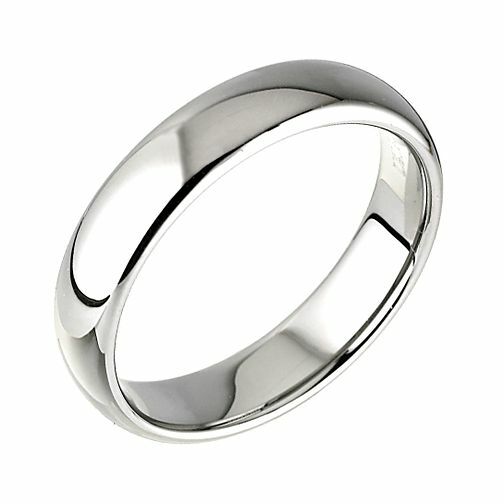 This stunning polished tungsten ring will bring a dash of style to any look. An ideal way to express your love. 5mm. Tungsten Ring is rated 4.8 out of 5 by 11. Rated 4 out of 5 by Anonymous from Good built shiny & solid. would recommend. I had titanium before however I prefer Tungsten better now. Rated 5 out of 5 by Anonymous from This product feels extremely comfy I've never worn rings before so after just a couple of days,this felt very natural and it looks good too.